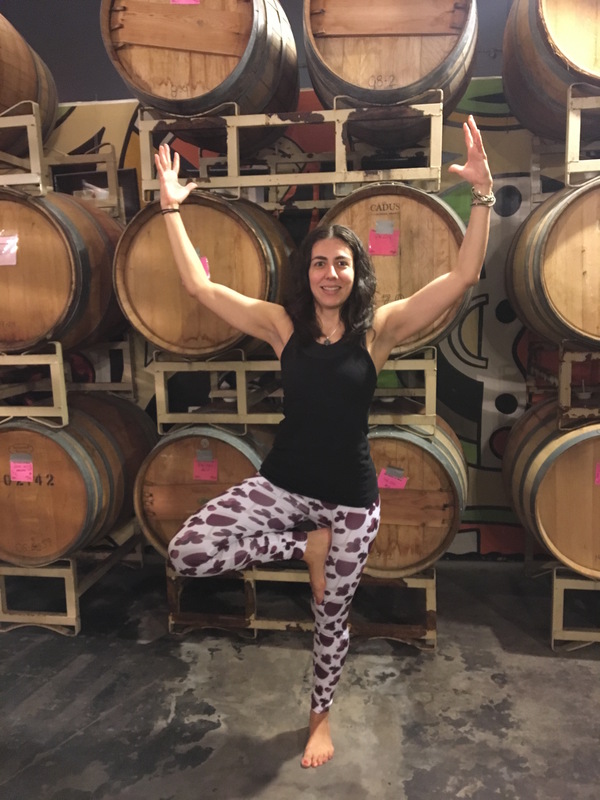 wine and yoga with wine pants - Go Fit Girl! | Go Fit Girl! Posing at Hip Chicks do Wine in glass of wine pose.